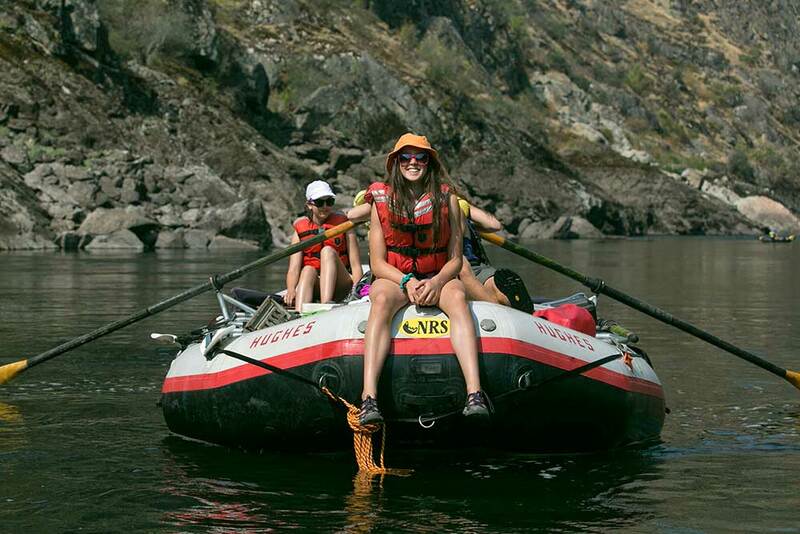 Join The Hughes Crew On The Salmon River Canyons For Your 2016 Summer Vacation! 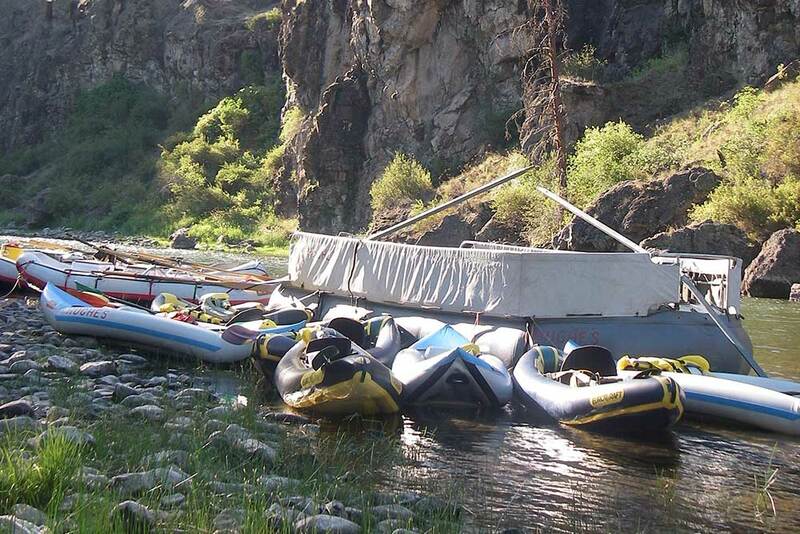 Join the Hughes crew for your 2016 vacation on the fun packed Salmon River Canyons! 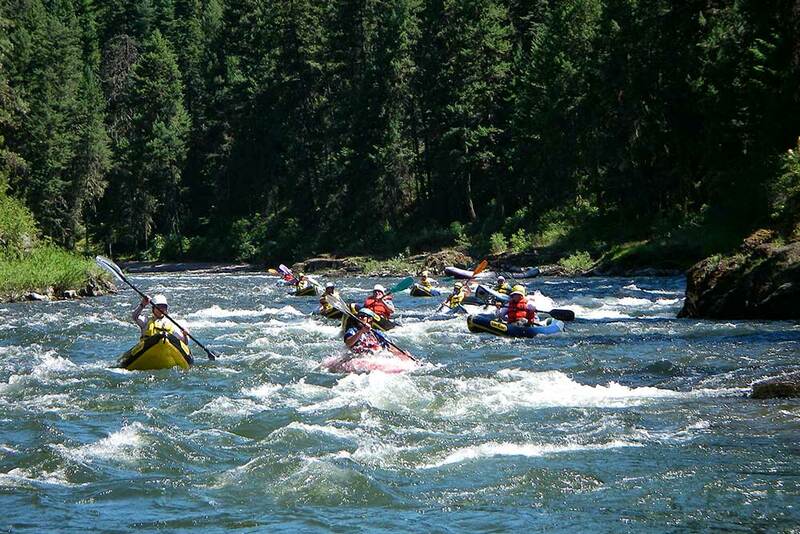 Whitewater rafting and inflatable kayaking trips on the Salmon River are incredible outdoor vacations. The Salmon is famous as Idaho’s “River of No Return”. 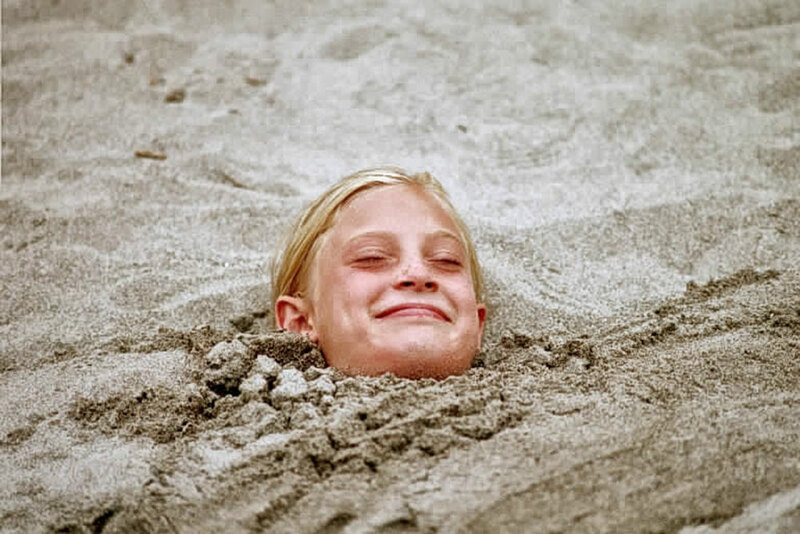 Enjoy long summer days, warm swimming water, the largest pure white sandbar camps in the West, roller coaster rapids, and wonderful canyonlands. Hammer Creek, Idaho to Lewiston, Idaho. Cost: $1710.00/ adult, $1550.00/ youth. *Follow the links above to their respective HRE webpage. To find out more about this trip please visit our website, check out our Facebook page, and give us a call! We provide Four Star meals each day. 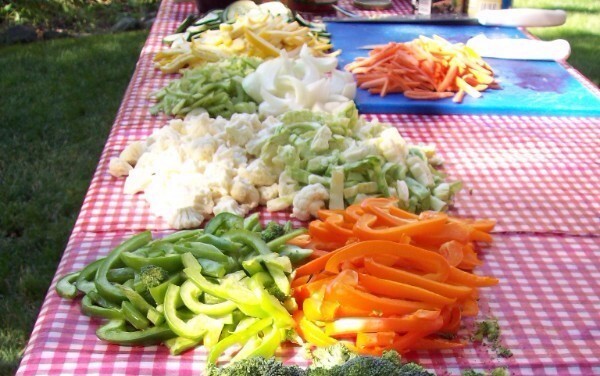 Meals feature fresh meats and produce, expert dutch oven cooking, and the best atmosphere in outdoor dining. *We are happy to accommodate any dietary needs or requests. Plenty of ice. Base supply of beer, wine, soda and mixers. Plenty of room for any favorites. You can check out our menu on the website. Many species of cold and warm water fish live in the Salmon River, including rainbow trout, smallmouth bass, white sturgeon, steelhead, and salmon. 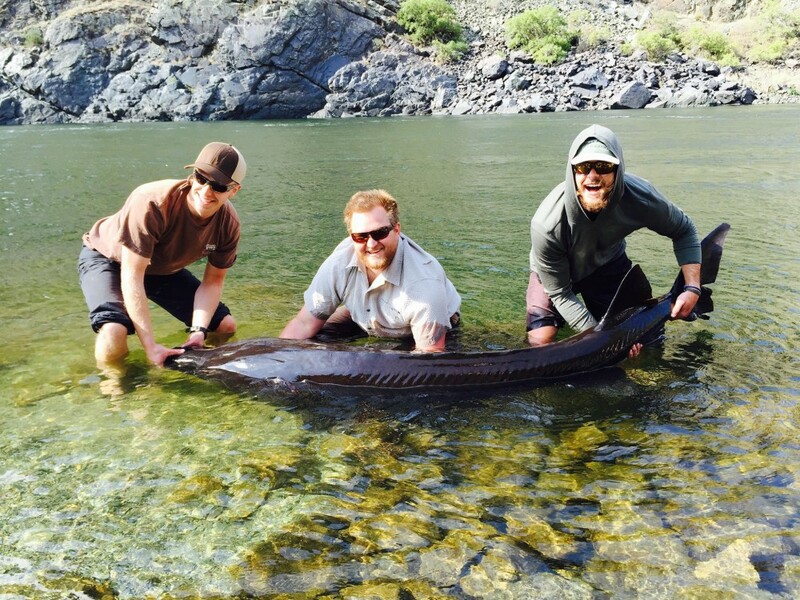 Summer trips offer fly and spin casting for bass and trout, and “catch and release” fishing for white sturgeon. 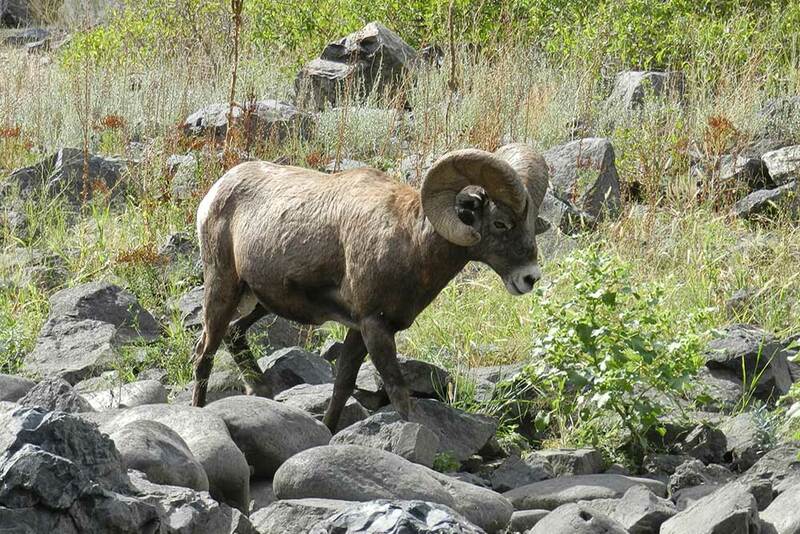 Birds of Prey, Big Horn Sheep, Deer, Elk and River Otter all call the Salmon River drainage home. 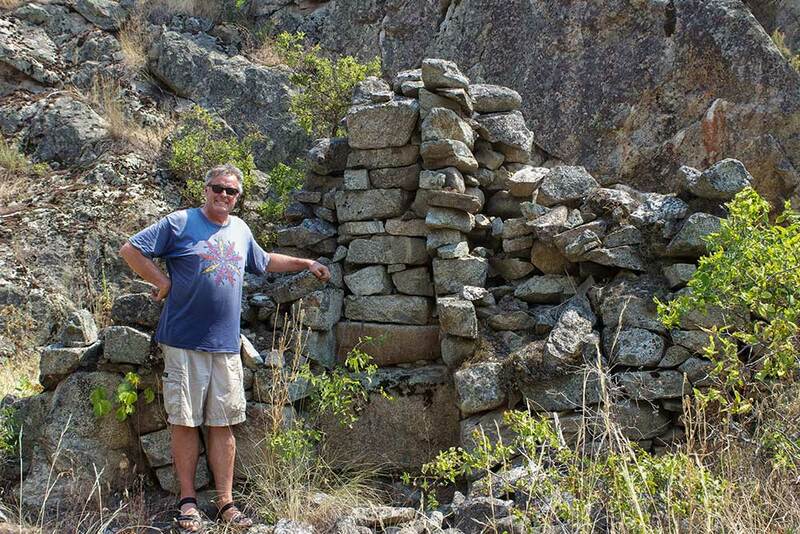 Historic river crossing sites used by Chief Joseph’s Band of Nez Perce during the infamous Nez Perce War. 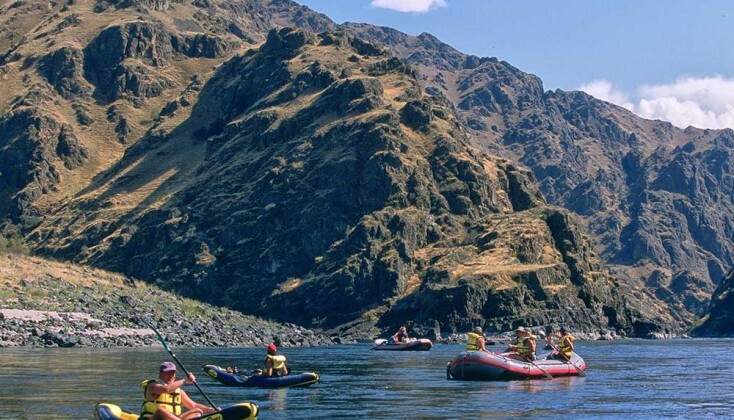 Rafting has been entrenched in the past half century of Salmon River history, and enjoying the river and protecting the resource is why we continue in our 40th year to share the experience. To book now please follow the link below! It’s not too late to book your 2016 vacation with the Hughes Crew on the gorgeous Wallowa-Grande Ronde! Minam, Oregon to Troy, Oregon. Cost: $1350.00/ adult, $1225.00/ youth. We provide Four Star meals each day. 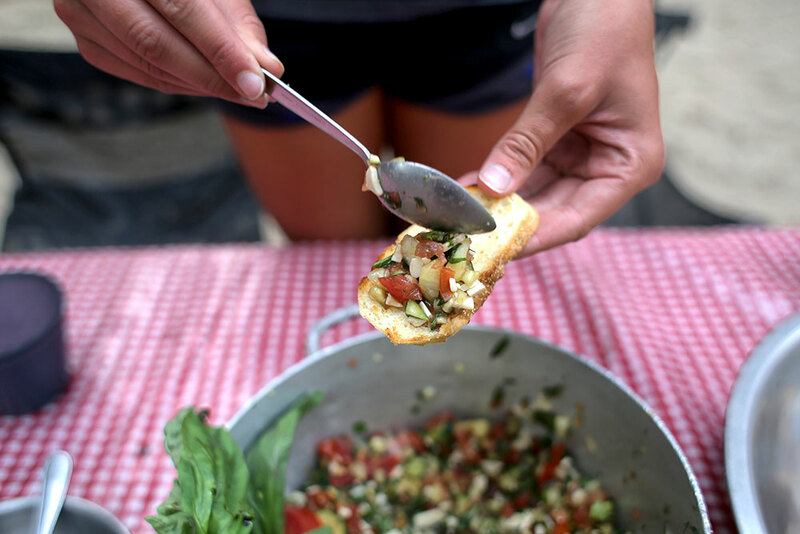 Meals feature fresh meats and produce, expert dutch oven cooking, and the best atmosphere in outdoor cuisine. *We are happy to accommodate any dietary needs or requests. *Follow the links about to their respective HRE webpage. 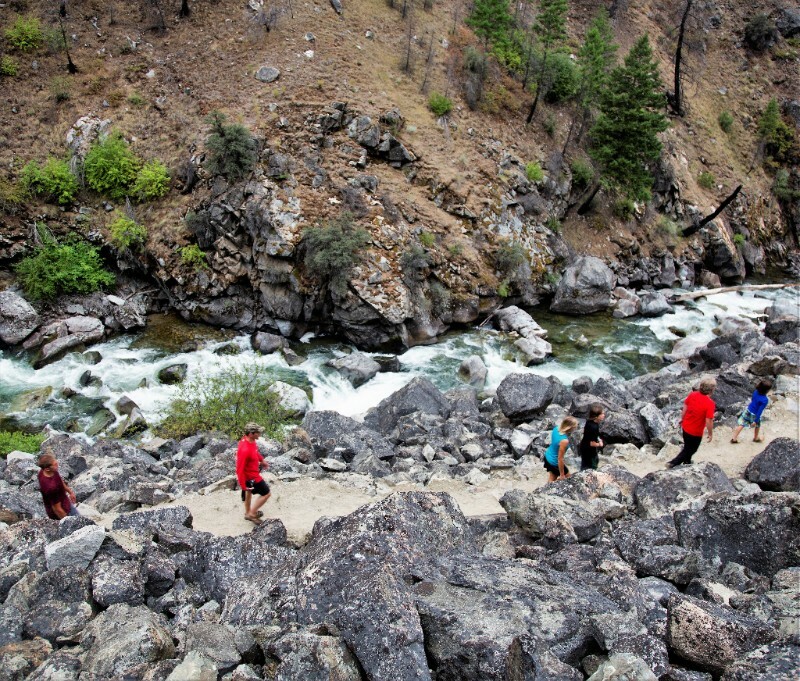 The Wallowa-Grande Ronde Rivers are known for their amazing sub-alpine scenery. With the opportunity to float through timbered canyonlands and hike on lush moss beds one day and desert landscapes through Ponderosa Groves the next makes this river very unique! Birds of Prey, Big Horn Sheep, Mountain Goats, Deer, and Elk all call the Wallowa-Grande Ronde drainage home. It is a wonderful place to take time out of a busy schedule, take a deep breath and enjoy the beauty the Northwest has to offer. Plan your Summer 2016 Vacation with the Hughes Crew Spring has arrived bringing color to the back-country, trees are greening, skies turning blue, mountain snows melting, and frozen ground thawing, the rivers of the West are coming back to life. 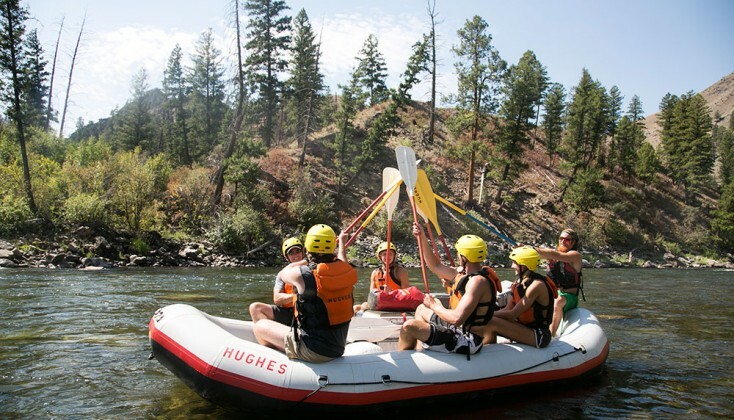 Join the Hughes Crew on Idaho’s and Oregon’s most beautiful, primitive and exciting all inclusive whitewater rafting vacations. We look forward to the opportunity to raft and share time with you, your family, and your friends. We invite you on the Middle Fork with the Hughes Crew! 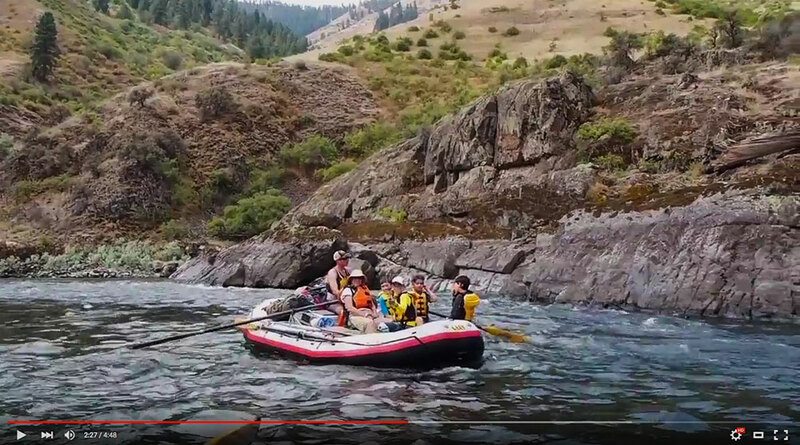 We invite you to join the Hughes Crew on the Salmon River Canyons! 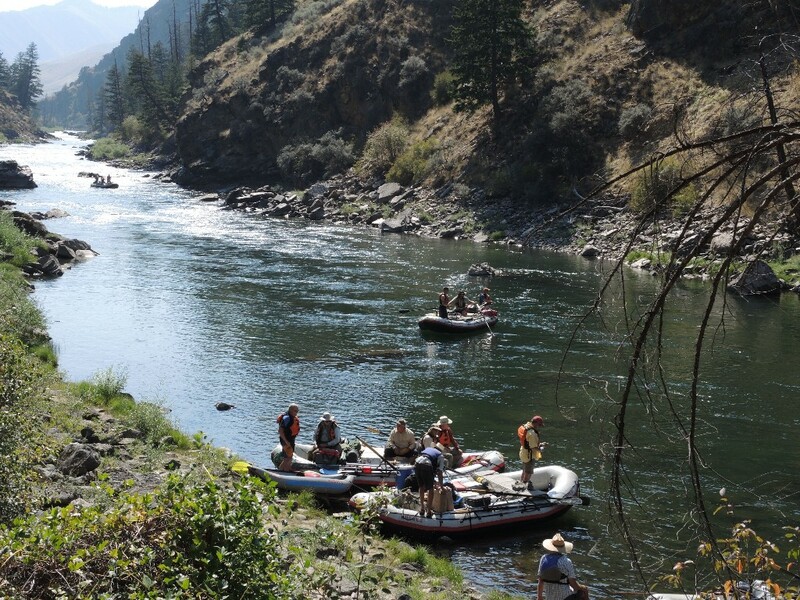 We invite you to join the Hughes Crew on the Wallowa-Grande Ronde! *Other May and June dates available for groups of 8 or more. Join us on our Specialty Trips of 2016!! We are very excited to announce our cooperation with UrLife Media. UrLife Media takes raw vacation footage from GoPro cameras, iphones, etc and turns it into a Hollywood style movie trailer. It is the best way to remember, relive and share your Summer Vacation with your friends and family that couldn’t make the trip! With years of Hollywood production experience behind their team UrLife Media is sure to provide you the best production of your vacation footage. The UrLife Media app is available for FREE in the app store. When you use the promo code that we provide to you at the Pre-Trip Meeting you get $100 off your video purchase. Check the UrLife Media out by following the link here: URLIFE MEDIA Give us a call at 800-262-1882 or email at info@hughesriver.com anytime! 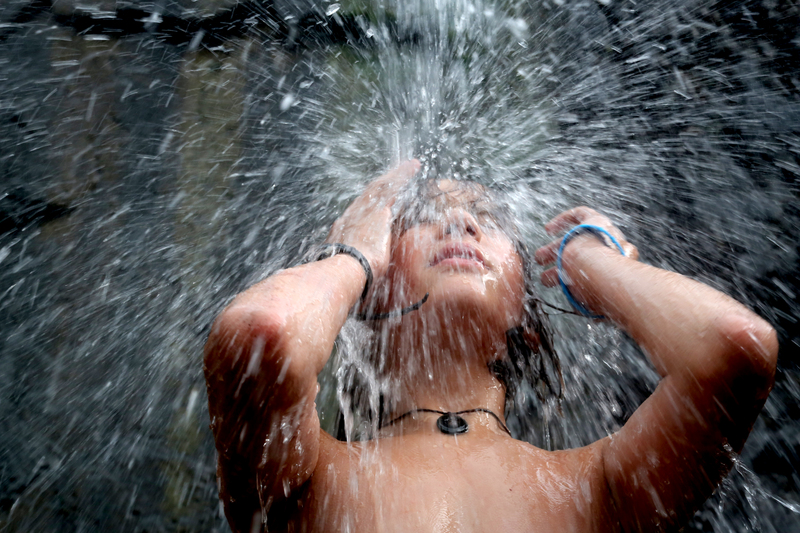 Good spring run-off means plenty of time for all the unique hiking opportunities, cultural heritage sites, and relaxing hot spring stops along the way. June 13-18, 2016 is the the vacation trip for any and everyone who is looking to hike and soak in the pristine Frank Church-River of No Return Wilderness. 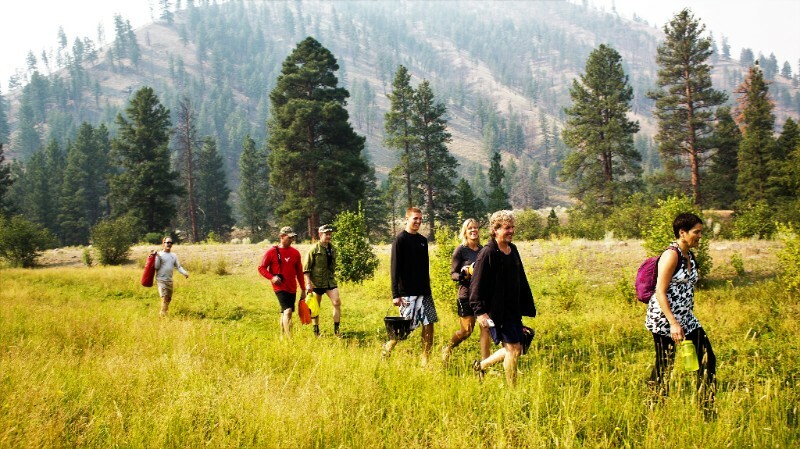 Hiking, Soaking, Relaxing, Exploring & Rafting accompanied by Fine Dining make this the best All-Inclusive Back Country Vacation in America! 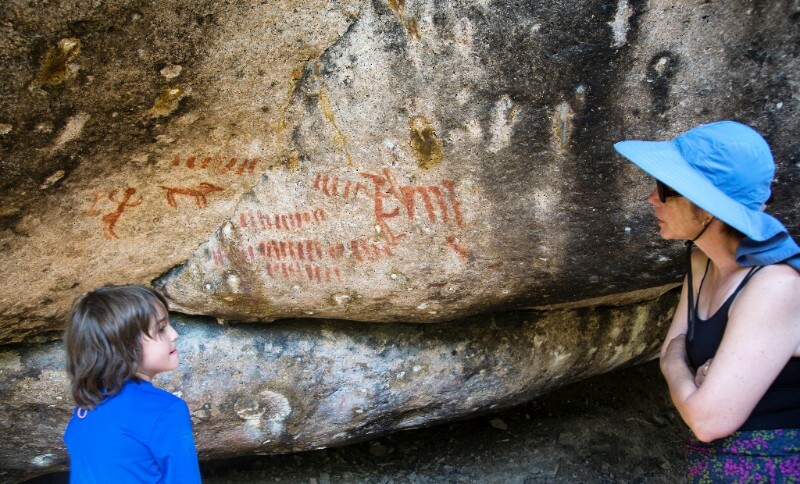 Native American pictographs between 300 & 8,000 years old are scattered through the corridor. 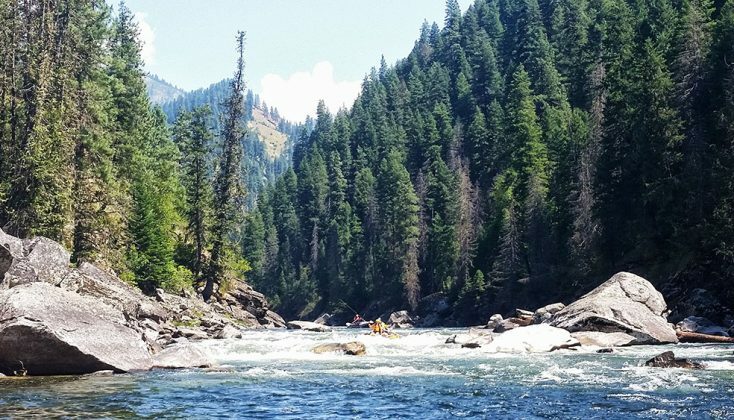 We would like to invite you to join us on our Annual Spring Sling down the Middle Fork of the Salmon June 13th through 18th of 2016. 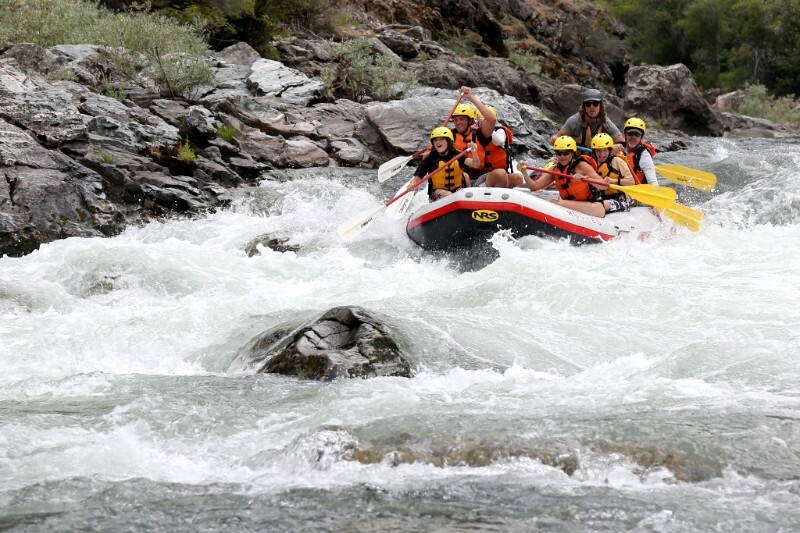 With good flows, great guides, and the best resource in America it’s sure to be the vacation of a lifetime! Spring flows allow us to cater to each and every opportunity along the way down America’s Best River. Call the HRE Office 800-262-1882 or e-mail to info@huguhesriver.com. Please checkout our brand new website at www.hughesriver.com. 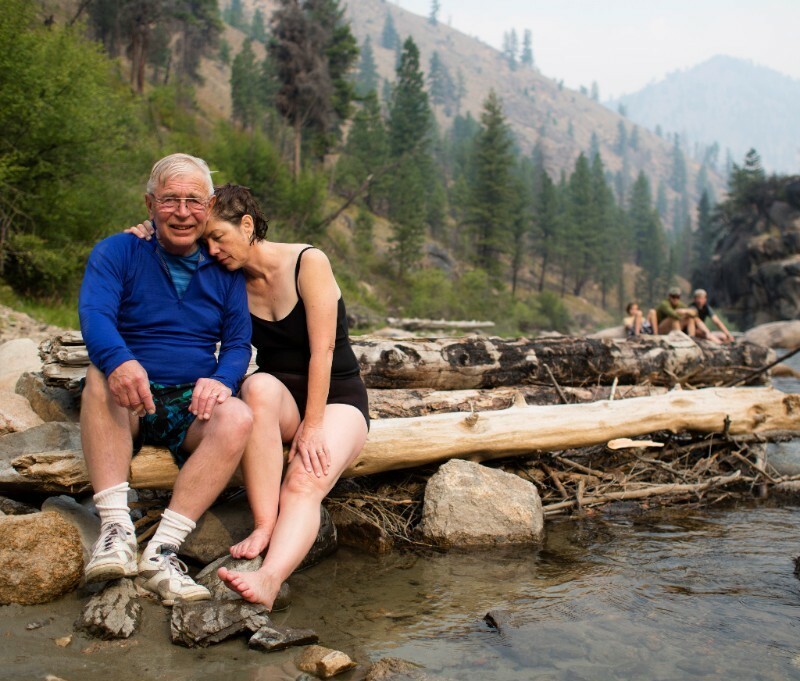 Just a brief note to let you know how much Leon and I enjoyed our river trips on the Hells Canyon of the Snake River and the Grande Ronde River last week. We both felt that the trips were superb – from the whitewater, to the weather, to the food, to the great company. 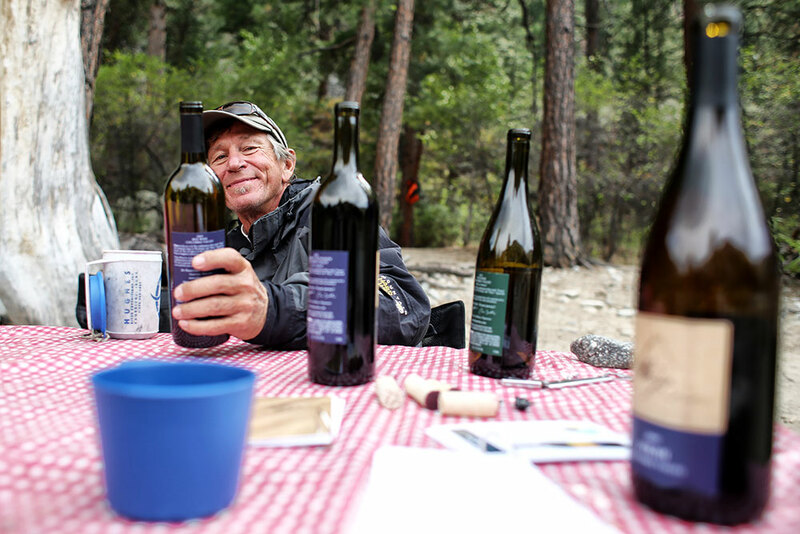 We are looking forward to see you on the Salmon River Canyon in August. To the amazing team at Hughes! We have such beautiful memories of our wonderful trip with you this past summer. Hope you enjoy these photos. It was truly the trip of a lifetime made even more so by your fantastic team. We of Camp Campbell are still talking and laughing about our wonderful trip with The Hughes Group. Thanks – to all could not have been better.